Everyone, thank you for the advice in the previous blog. Things sorted out rather well between me and my mom, but my dad is still sorta pissed at everyone about it :| yay for disfunctionality. However, I'll just let those things pan out as they will. I shalt ask person to senior ball late next week. My college apps are going well. Got full ride to University of Alabama, highly unlikely I attend though. Idiot CC didn't sent my transcript in, even though I have a receipt. I emailed college receipt and they gave me slack. I shalt do cheesy flower thing tomorrow. Today, I had ~= no homework. 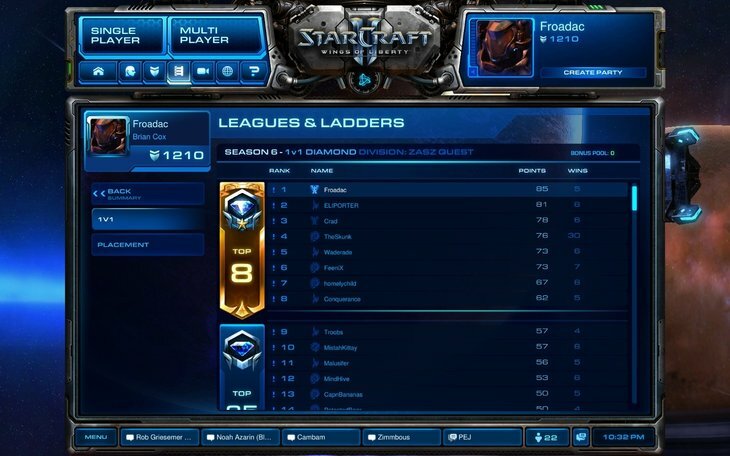 New ladder season and all, so I got on and laddered a bit. 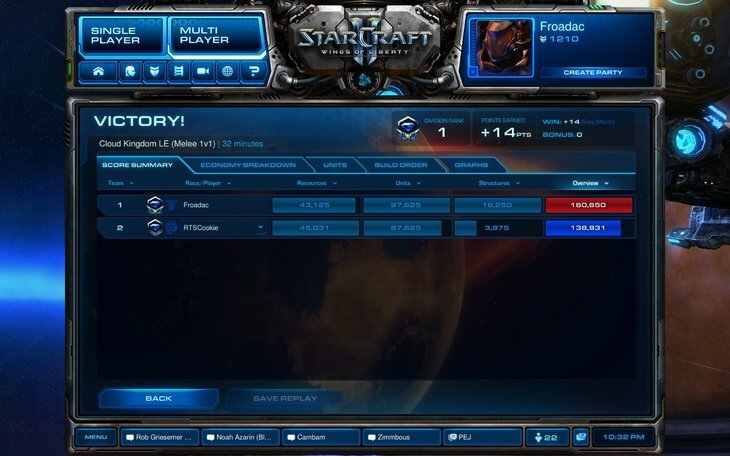 I beat a masters protoss who tried to four gate me, but he made a really stupid mistake and I walked up ramp right before gates warped in, supply capped him, and won. A couple intense tvz later, I walked away with 5 consecutive wins. 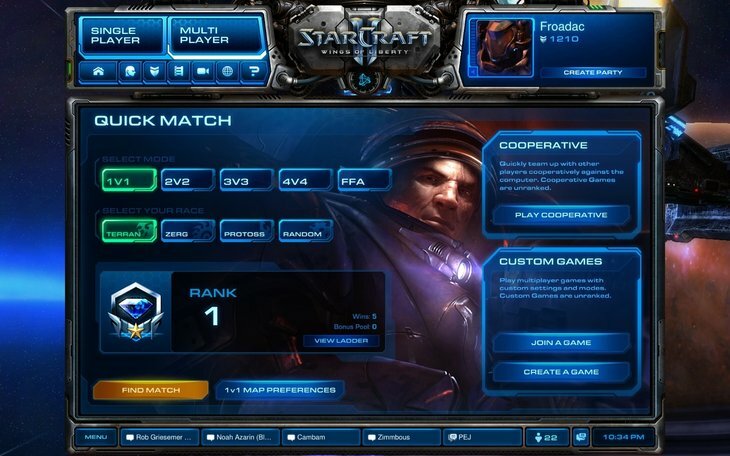 This is the best I've felt about sc2 for quite some time. damn son ur a blogging machine lately.